There are numerous things that can damage the paintwork on a car. Everything from the sun through to rust, dirt and even a simple 20 cent piece can cause lasting damage and detract from the visual appeal of your vehicle. Fortunately, there are many forms of car paint protection in Melbourne, including paint protection film that can be applied to prevent paint damage. 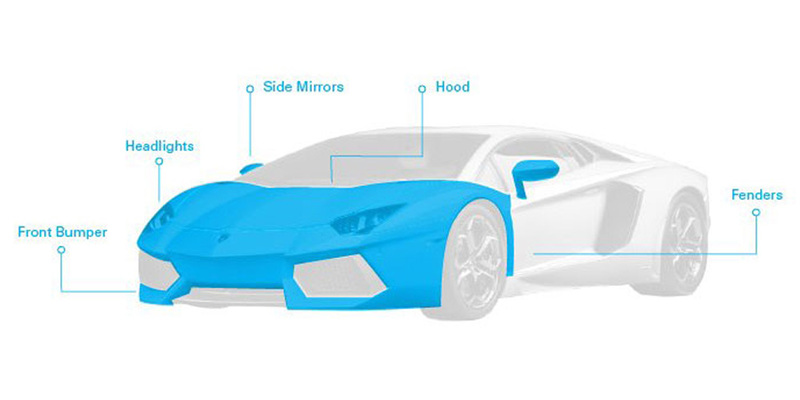 Paint protection for new cars and old cars alike is easy thanks to our car film protection. 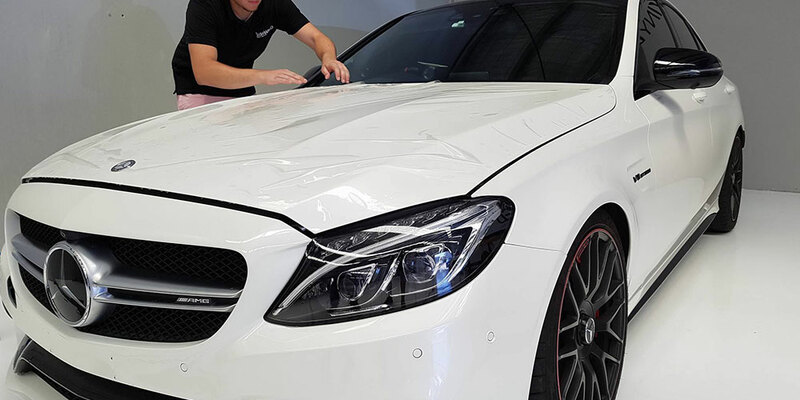 Here at I’m Wrapped Vinyl Graphics, we specialise in the application of high-quality car paint protection film that protects your vehicle against external aggressions such as scratches, stone chips, abrasion and UV rays. Furthermore, our protective film for cars can make cleaning easier by preventing dirt from sticking to the paintwork. Our superior paint protection in Melbourne involves applying a thin, almost invisible car paint protection film that protects the surface without impacting on the appearance of your vehicle. Suitable for company cars, private cars, taxis, rental cars and more, our car film protection is a versatile product that can be utilised in a variety of ways. Our film protection for cars is perfect for those wanting to preserve and protect their vehicle’s paintwork. We use a special film that is superior to any other paint or stone chip protection currently on the market. Thicker than vinyl, this film is strong enough to provide car stone chip protection and prevent damage from other contaminants that your vehicle may be exposed to. It also provides an incredible clear finish that lacks texture and will remain invisible on your vehicle. 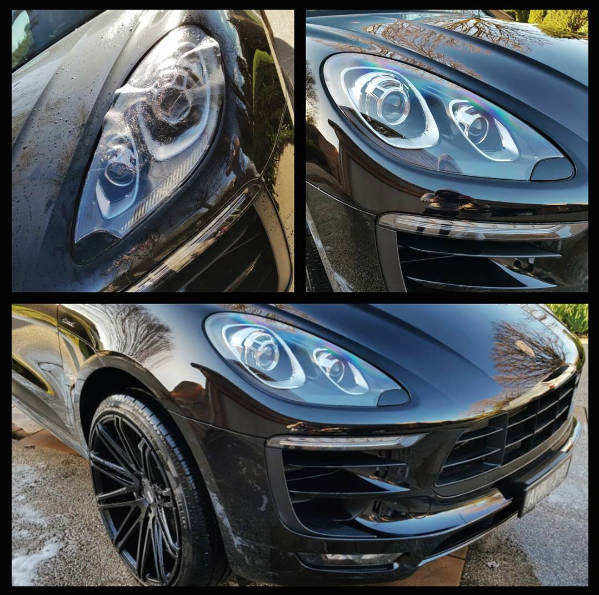 Our paint protection for cars works by combining ultimate durability with fantastic optical clarity. Boasting a low surface energy, the film repels contaminants that can cause staining or yellowing on less superior films. 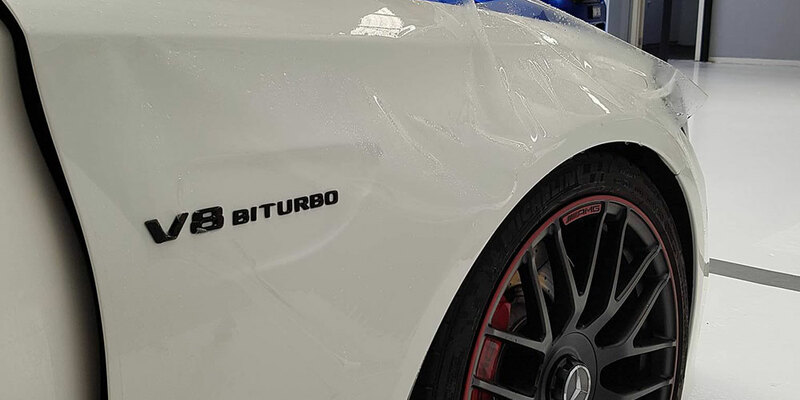 The clear vehicle paint protection film also contains elastomeric polymers that continue to heal over time, ensuring swirl marks and fine scratches are removed without any action having to be taken. While your car may not have seen the inside of a showroom for a while, with our paint protection it’ll look like it has only just left! To arrange a free quote for applying paint protection film in Melbourne, give I’m Wrapped Vinyl Graphics a call today.